Harmonia⁺ is a recently developed scheme for the first-line risk assessment of potentially invasive alien species. It stems from a review of the former ISEIA protocol that now incorporates all stages of invasion and different types of impacts. Pandora⁺ is a complementary version of Harmonia⁺ that serves as a first-line risk assessment scheme for pathogenic or parasitic (micro)organisms, the results of which may feed into Harmonia⁺. Download the full schemes as a pdf form here : full protocol. Or access the online versions here : Harmonia+. Pandora+. Pandora. Harmonia⁺ aims to provide a scheme that is complete yet simple enough to be practicable. It also allows for considerable flexibility in a variety of manners. The scheme is applicable to different taxa. It is not restricted to a given area or environment. The invasion process is covered from the introduction stage up to impacts. 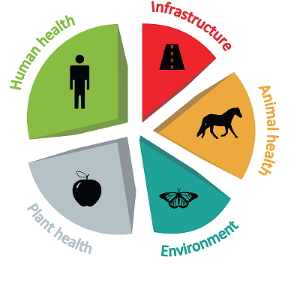 Different types of impacts are included; notably on environmental, plant, animal & human health. Considerable attention is paid to the role of pathogens in invasion, for which we have constructed Pandora⁺. The protocol has a rigid conceptual backbone. Many examples are included as to support an assessment. Much information can be compiled as to facilitate a more complete, second-line risk analysis. Harmonia⁺ and Pandora⁺ were created as parts of the Alien Alert project, on horizon scanning for new pests and invasive species in Belgium and neighbouring areas. 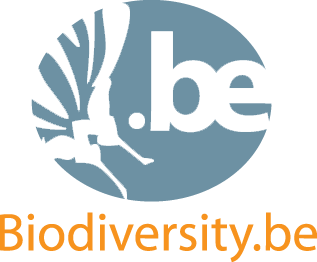 The Alien Alert project was performed by a consortium of eight Belgian scientific institutions, which provided expert knowledge on different facets of biological invasion and risk analysis. 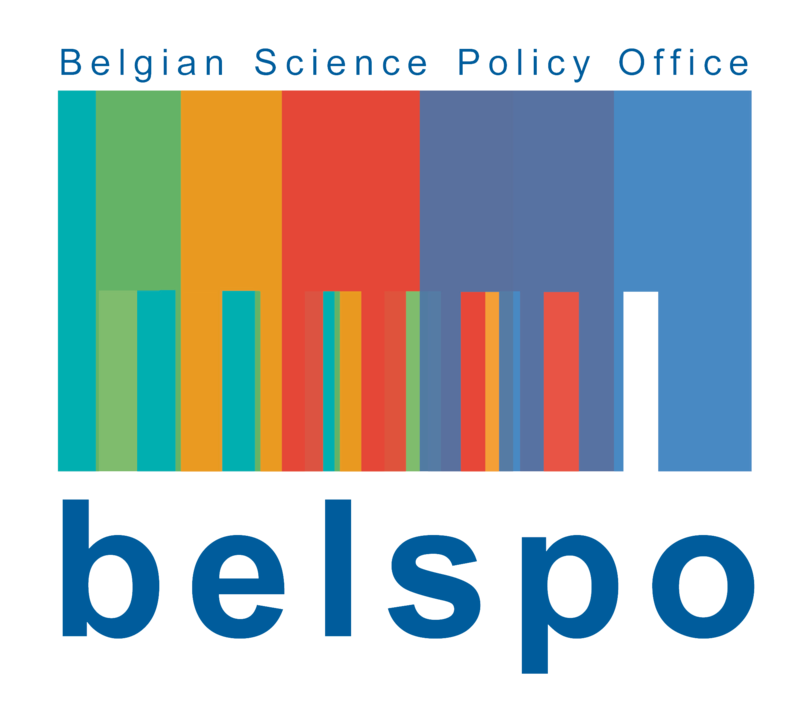 The Alien Alert project was coordinated by the Belgian Biodiversity Platform and funded by the Belgian Science Policy Office (BELSPO contract SD/CL/011). 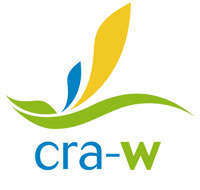 Apart from the development of the above protocol, key output from the project included: risk maps for study species; a review on how spread is dealt with in risk analyses; reviews on how impacts of biodiversity, plant, animal and human health are dealt with in risk analyses (see below); fact sheets on study species (see below); the organization of an expert workshop (Brussels, 30/09-01/10/2013); and the organization of the 'Aliens on the horizon symposium' (Brussels, 12/03/2014). The project runs from 2012-11-01 to 2014-03-31. Contact the project coordinator (Bram D'hondt) in case you want to learn more on any of these issues. More information on the Alien Alert project can be found here.